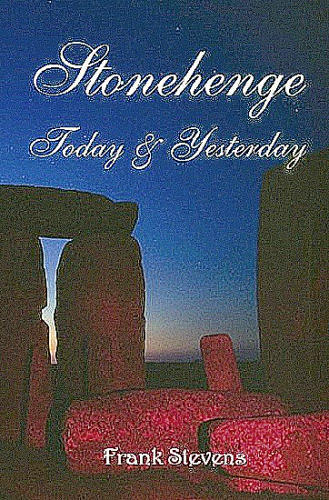 Amongst the many rude stone circles scattered over Great Britain, Stonehenge is unique, in the fact of having its sarsen stones carefully though roughly worked; and also in the introduction of the horseshoe within the circles, in the design or plan of the building. This volume is focusing on the definition of landscape as used by processual archaeologists, earth scientists, and most historical geographers. It provides a rich foundation for discussion, and the papers in this collection cover a variety of topics. A sketch of the most striking confirmations of the Bible, from the discoveries in Egypt, Palestine, Assyria, Babylonia, and Asia Minor. The book offers readers a unique, vivid perspective on the people, history and environment of ancient societies.